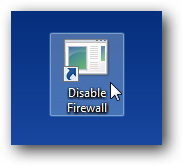 When you are troubleshooting network problems, one of the first things to do is disable the built-in Windows Firewall… but there are just way too many steps required to the firewall on and off. Can’t we make a simple shortcut icon instead? 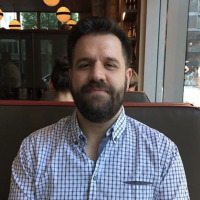 Naturally we can, using the built-in netsh utility that is usually used on the command line to perform advanced networking functions. 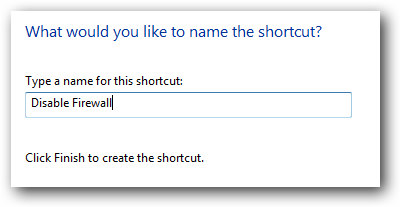 We’ll simply create a shortcut to it with the appropriate parameters. 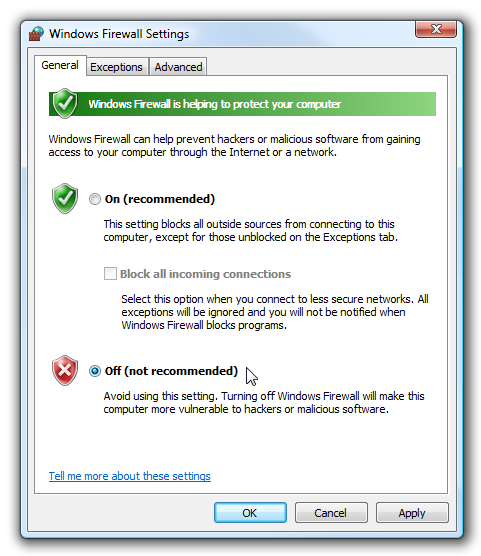 Note: Always remember to turn the Firewall back on after you are done troubleshooting, especially if you use public wireless networks. 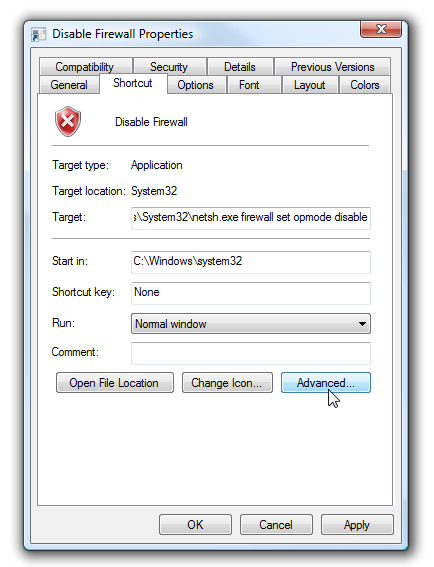 Right-click on the desktop or elsewhere, and choose New \ Shortcut from the menu. Then in the shortcut location box, you’ll add one of two commands listed below. At this point you should have a shortcut icon, but it won’t work yet without choosing to run as administrator. Right-click the shortcut and choose Properties, and then choose the shortcut tab. In this screen you can assign a shortcut key for this shortcut by adding it into the Shortcut key box. 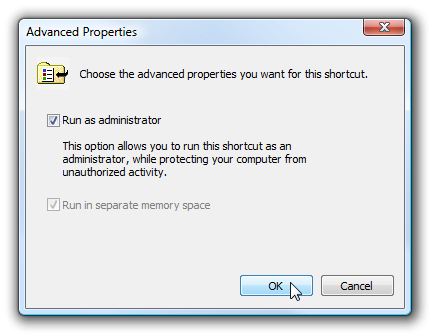 The most important step is to click the Advanced button, so we can choose “Run as administrator” to always run the shortcut in administrator mode. So now I have two shortcuts that not only look good, but are functional. 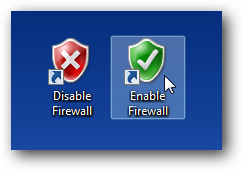 Then you should be able to see that the firewall is either on or off. 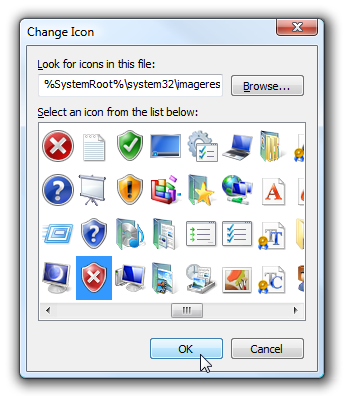 The same shortcuts should also work on Windows XP or Windows 7, even though the screenshots are all for Windows Vista. You don’t need to run as administrator in XP, of course. Note: Using these shortcuts will very briefly flash the command prompt window on the screen. For extra credit, you could use the hstart utility in your shortcut to hide the command prompt window. Update: This has been successfully tested on Windows 7 as well.